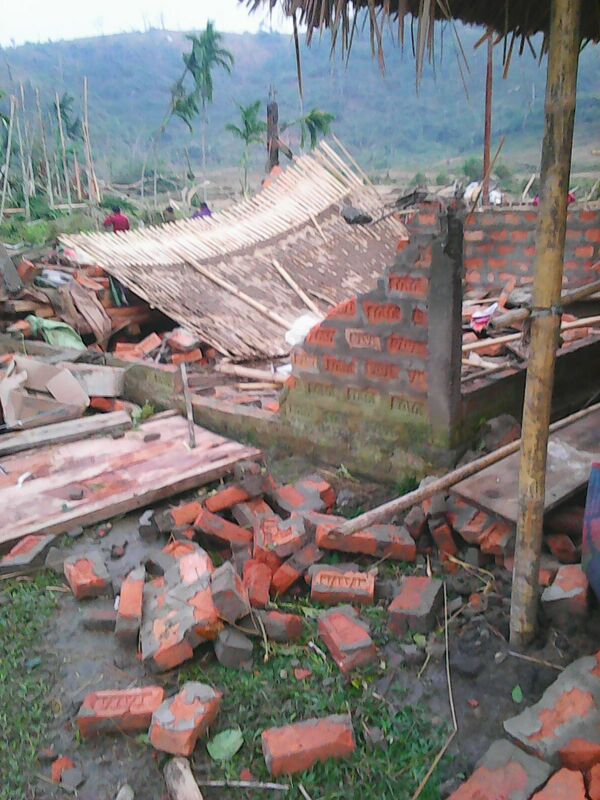 On the evening of January 9, 2016 at around 2 PM (IST) there was a sudden cyclonic rain storm in Deithor, Dolamara, Malasi areas falling under Chokihola Police Station in East Karbi Anglong, Assam, North East India. 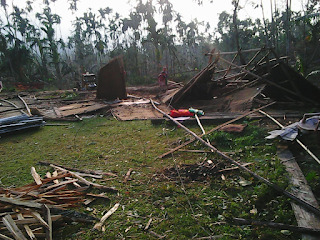 Due to the incident, hundreds of families lost their houses, properties, livestock, food, clothes and even health. 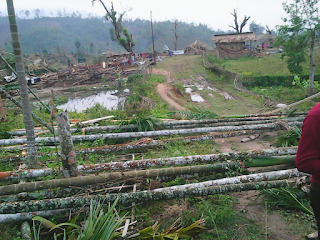 More than 400 houses were damaged and 89 houses were totally uprooted. Many were left injured mentally and physically. Below are a few photographs captured by us. Please extend your helping hand by praying for those affected in the calamity that they may be able to recover from the loss they have incurred. 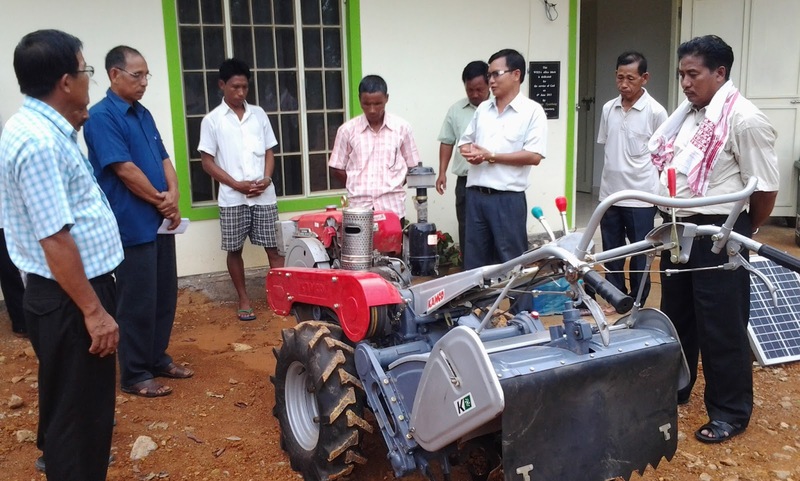 The Mission Department had retreat and Missionary Pastor's training programme during June 12th-14th, 2015 at Jirsong Asong, Diphu, Jointly organised by the Mission Department of CBCNEI and KABC for all the evangelists of KABC member associations, during which we had 48 evangelists gathered for the training programme. Rev. John Simmons of the American Baptist Churches, North Carolina region and Rev. Dr. Jolly Rimai, Mission Secretary, CBCNEI were the resource persons. They have encouraged, motivated, challenged and prayed for our Community Development Workers and evangelists. Everyone was refreshed, renewed and recommitted their lives for the service of the Lord. It was such a blessed and memorable time! The Bethel Baptist Association (BBA) is one of the best association in term of evangelism within Karbi Anglong Baptist Convention. 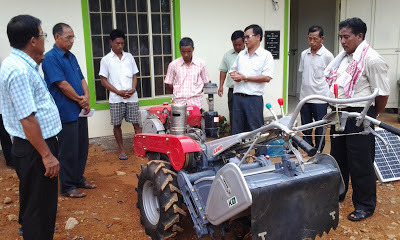 They have only handful of evangelists and less in members but they are dynamic in spreading Good News in every nook and corner in Karbi Anglong by establishing Mission Field. In order to equipped with best strategy in mission and evangelism, a team of Evangelists led by Mr. Lenin Tokbi, Mission Secretary, Bethel Baptist Association attended a four days Mission Workers' Training at Union Baptist Church, Khoima from 1st - 4th May, 2014. The resource person were Rev. Dr. Rachulie, Rev. Kenelivi, Ako and many more. It was an awesome programme and it was attended by people of God from all over North East India. The Rev. Dr. Solomon Rongpi is officially installed by Rev. Reid Trulson, Executive Director of Board of International Ministry (BIM) of the American Baptist Churches in the presence of God’s people as the new General Secretary of the Council of Baptist Churches in North East India (CBCNEI), during the 64th CBCNEI Annual General Meeting held at Mirbuk Baptist Church, Pasighat (under Siang Adi Baptist Association), Arunachal Pradesh. He is the first Karbi to hold the office of the General Secretary of the Council. 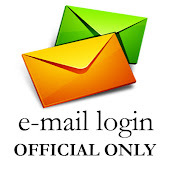 He will resume his office as the General Secretary from June 1, 2014. The Karbi Anglong Baptist Convention (KABC) and all the member associations express deep appreciation and gratefulness to the search committee, Executive Committee and the General Assembly delegates for giving him such a great responsibility. We pray that the Lord God will continue to bless him and his family as he discharges his responsibilities and duties. 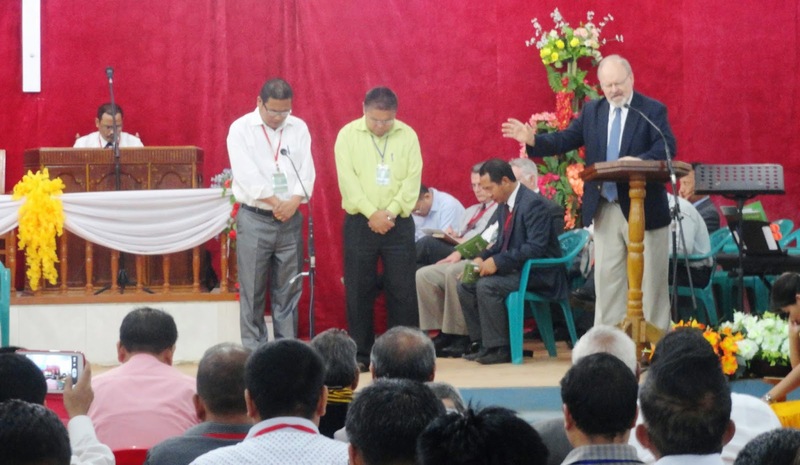 With the theme "Christian and the Gospel" taken from II Timothy 1:11, the 34th Annual General Meeting of Karbi Anglong Baptist convention was held at Deithor Baptist Church (NKBA) from 13th-16th March 2014. The programme was attended by all the associations members of KABC and it was indeed a grand success. Praise the Lord! Greetings in the sweetest name of our Lord and Savior Jesus Christ. It is a joy and honor for me to present the Annual report of KABC in the midst of God’s faithful servants. As witnessed in some states in north-east India in the past years, Karbi Anglong also has a bitter experience of arson of both government offices and private properties, lost of innocent lives during the year due to demand of statehood and misunderstanding between the Karbi & Rengma underground groups. As a result, indefinite bandh, curfew were imposed especially in July & August 2013, normal life of the people and religious programs were affected, many people were rendered homeless and took refuge in relief camps. Tension prevailed for some months and people could not move freely. In spite of all these untoward incidents taken place in Karbi Anglong, we experienced God’s providence, provisions and leading hands through His people. By the prayers of His faithful people, peace has been restored now. 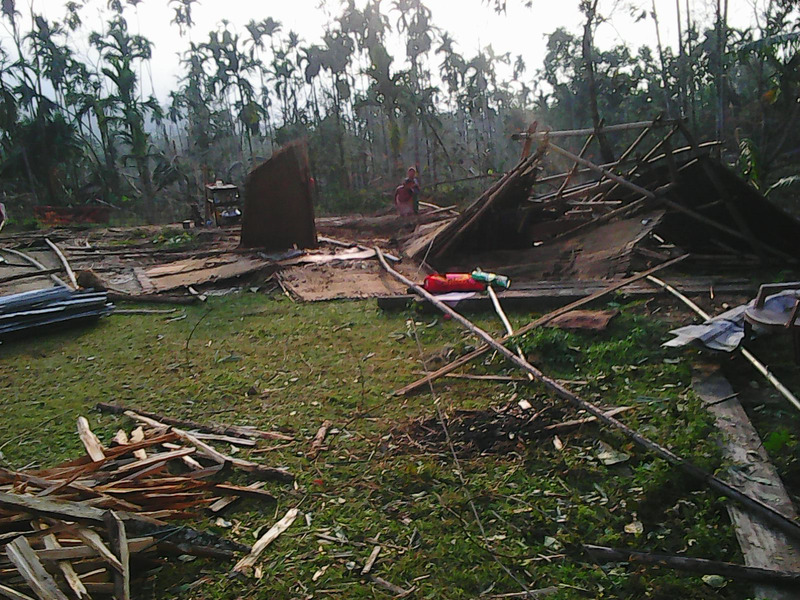 The KABC extends heartfelt thanks to CBCNEI family, particularly, the Assam Baptist Convention, NBCC and CBCNEI office for extending financial and material supports for the affected people of Karbi and Rengma. The KABC also gratefully acknowledges the kind concern shown to our affected people by APBAid, BWAid, CASA, NEICORD and so on. May the Lord continue to use them as His mighty instruments for His own glory. The KABC covets your continuous prayer supports so that peace may prevail in our land even in the days to come. With this hope and aspiration, I present here below some highlights of the activities of the KABC in 2013. The violence that was erupted between the Karbis and the Rengmas was very unfortunate. The lost incurred was enormous – innocent people were killed; houses and granaries reduced to ashes, livestock and all their properties were shattered. In these the KABC during the 34th Annual General Meeting held at Deithor Baptist Church from 13th – 16th March 2014, adopted the following resolutions for peace process in Karbi Anglong. 1. We, the KABC family comprising of 13 members Associations of more than 60,000 population, which include Karbi, Rengma, Garo, Bodo, Adivasi and Zeme express deep sorrow over the incidents and we stand in solidarity with the affected people. Thousands of Karbi protesters demanding for separate statehood leads to imposed curfew in Diphu and Dongkamukam area of Karbi Anglong. The angry protesters rampaged several government offices, government transports and vehicles set on fire. Protesters removed railway tracks and hampered the train services in the state. Joint Relief Distribution for Displaced Rengma Families. The rebel outfits has created tension in the Rengma inhabitat area at Borlangso, near Chokihola after signing an agreement with the Rengma people on 9th June 2013, and thus many families sold off their livestock and fled from their villages and moved to safer places. 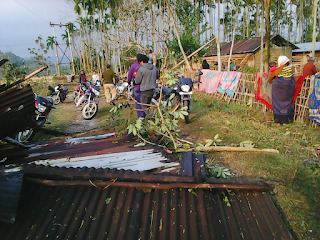 Following mass appeals by various civil society organizations, the rebel Karbi People’s Liberation Tigers (KPLT) has urged the displaced Rengmas people (mostly farmers) in Karbi Anglong to “return home under full assurance of peaceful coexistence.” KPLT leaders in a press note has denied allegation leveled against them. 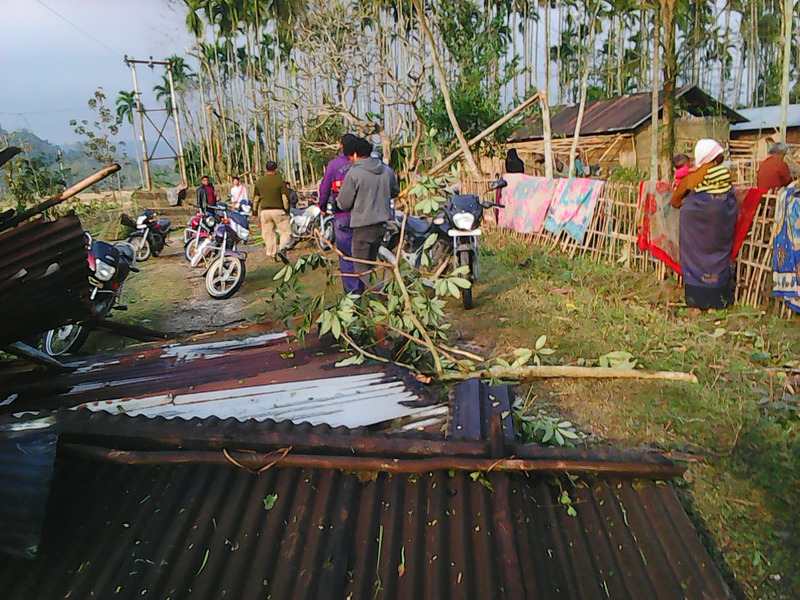 Karbi Anglong Baptist Convention (KABC) express deep shock over the issue of the rebel outfits which aggravate the Rengma Naga inhabited area of Chokihola, which is falling under the jurisdiction of the Karbi Anglong Baptist Convention (KABC). According to the information received from the sources, the rebel Karbi People Liberation Tiger (KPLT) forced to sign an agreement with Rengma village GBs’ on 9th June 2013, to hand over the other rebel group called Rengma Naga Hills Protection Force (RNHPF), and also demanded the Rengma village GBs to make the RNHPF rebels surrender with their arms and ammunitions to KPLT. 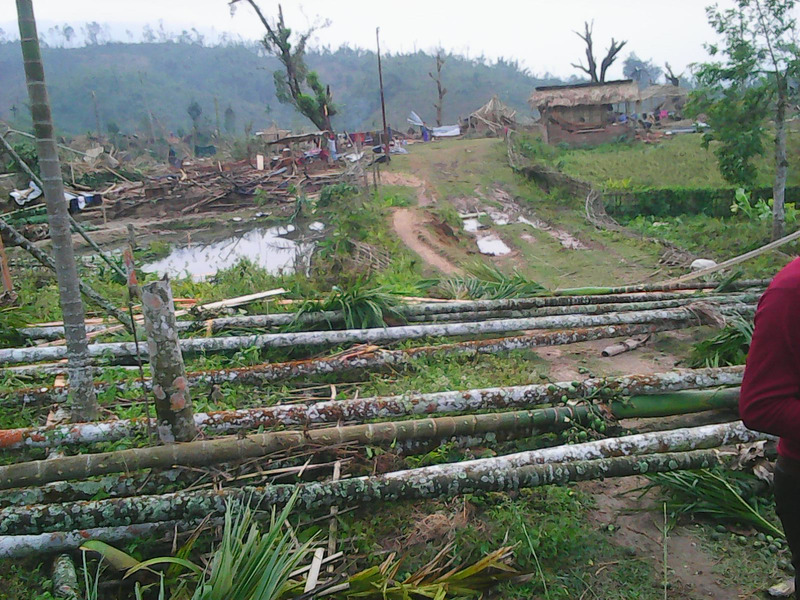 And thus tension prevails and many families fled from their villages and moved to safer places. However the KPLT leaders in a press note denied the allegation leveled against them. KABC Annual General Meeting 2015, was successfully held at Dongka Baptist Church (PKBA), from 12th to 15th March 2015. 4. Asst. Recording Secretary : Mr. Jayanta Malar.
. Copyright © 2013-2017 Karbi Anglong Baptist Convention www.kabc.in Web designed by George Tokbi. Copy right 2014 by Karbi Anglong Baptist Convention, Diphu; Designed be George Tokbi. Awesome Inc. theme. Powered by Blogger.